Hello Loves! 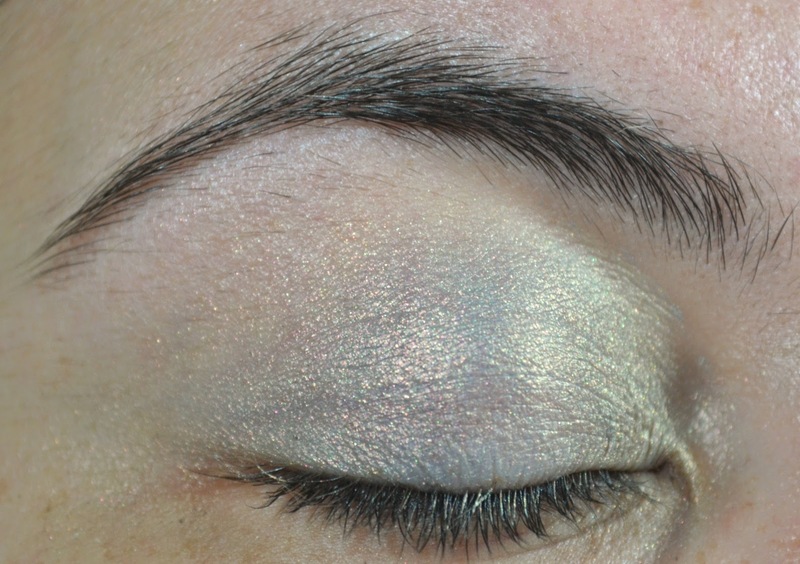 Today I've got a really easy look using Maybelline's Limited Edition Color Tattoo Eyeshadow in Shimmering Seas. I was in the mood for something neutral but not boring, y'know? 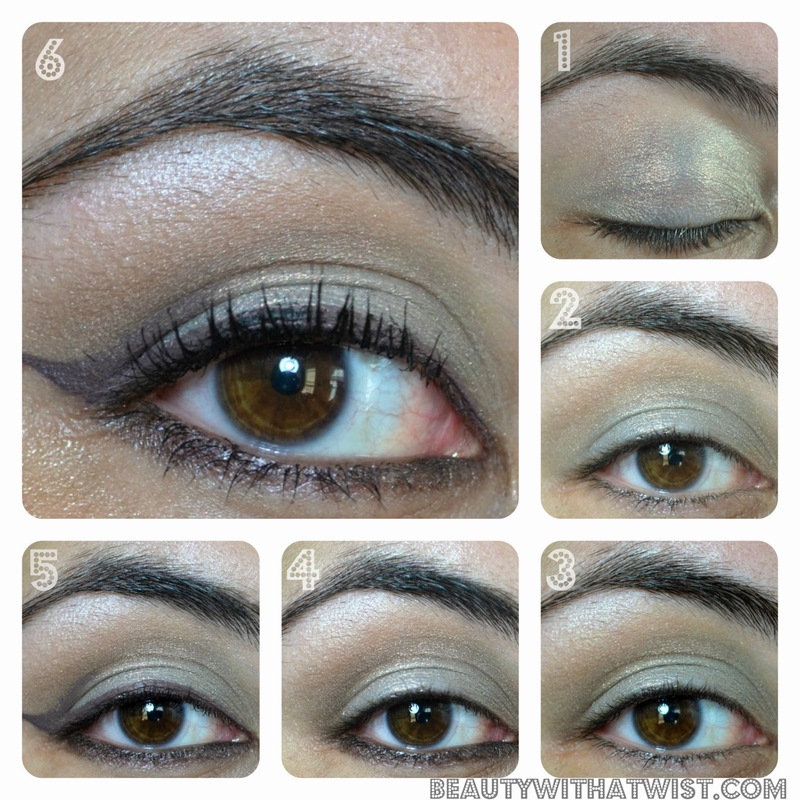 With a stiffer brush, add Faint in the crease, to deepen. 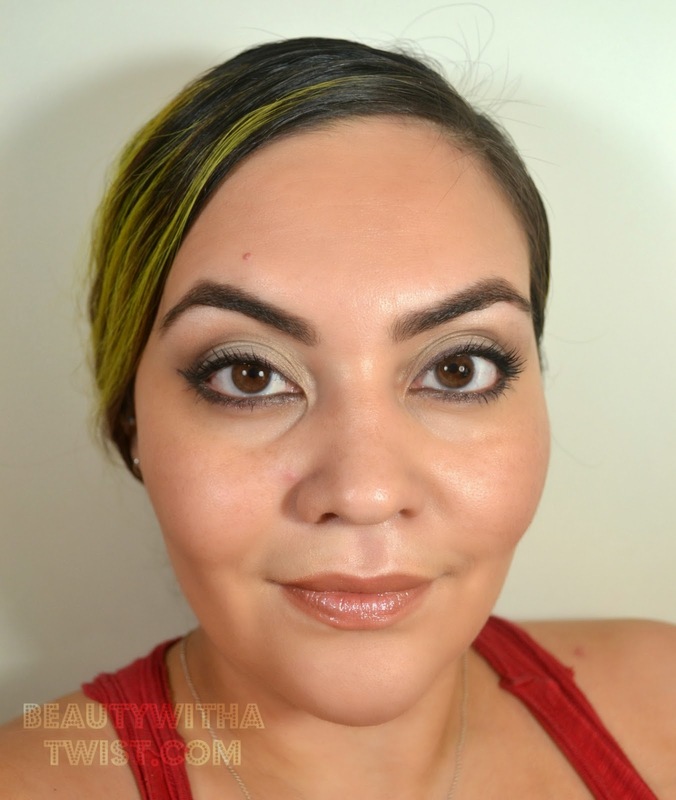 Using a angled brush, apply Inglot gel iner in 89, winging it out. 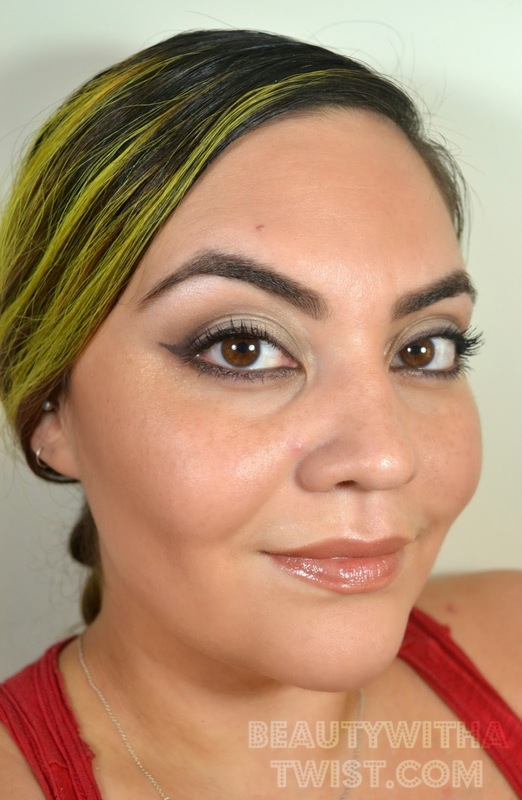 I also added it to the crease for a little extra drama. Add mascara & you're done! Here is a closeup of Shimmering Seas on it's own. To me, it looks like ice blue with pink-copper, golden shimmer in a cream formula. Shimmering Seas, along with Sunwashed Skies, were part of the Bleached Neon collection. If you can still find them, scoop them up! So freakin' pretty, especially over black eyeshadow!!! 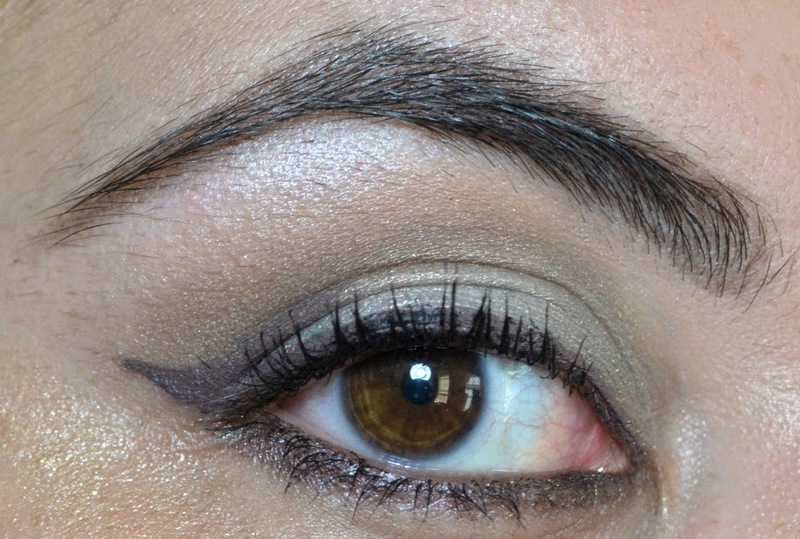 I also incorporated my latest obsession, Inglot gel eyeliner in 89 (dark plummy brown). I wanted some definition but felt black eyeliner would've looked too harsh. I kept the rest of the makeup pretty simple. Have you tried any of the Color Tattoo, any suggestions? Pretty. Jealous of your eyebrows. They look soo PREFECT!